☝ მოლაშქრეთა კლუბი "ზუმი" გთავზობთ სამ დღიან ტურს ბაქოში ?
? 12-13-14 აპრილი (3 დღე / 2 ღამე). ✅ სასტუმრო: GM City hotel Baku 4* - BB ? 23:00 საათზე ვიკრიბებით ვარდების მოედანზე, ველოსიპედის ძეგლთან.
? 11.04.2019 / 23:00 საათი.
? 15:00 საათზე გამომგზავრება თბილისში. ✅პასპორტს მოქმედების ვადა მინიმუმ 6 თვე უნდა ჰქონდეს დარჩენილი. ✅18 წლამდე ასაკის ბავშვებისთვის საზღვარზე საჭიროა დაბადების მოწმობა და ნოტარიულად დამოწმებული მინდობილობა მშობლებისგან. ⌛ ბოლო ვადა: 1 აპრილი, ორშაბათი, საღამოს 18:00 საათამდე.
? ჩარიცხვის შემდეგ აუცილებლად გვატყობინებთ, გვიგზავნით ქვითრის სურათს ან ეკრანის სქრინს. 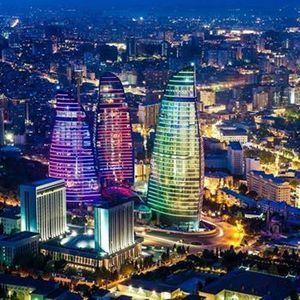 ☝ HIking Club ZooM offers three day tour in Baku ? 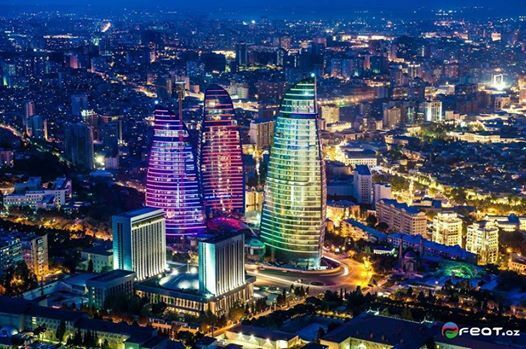 ✅ Hotel: GM City hotel Baku 4* - BB ?
? 15:00 o'clock Departure to Tbilisi. ✅ Passport valid for a minimum period of time is 6 month. ✅ For children under the age of 18, a birth certificate is required on the border and a warrant issued by notarial parents. ?For registration write us to inbox: მოლაშქრეთა კლუბი "ზუმი" / Hiking Club "ZooM"
1️⃣ Firstname, Lastname and Phone number. 2️⃣ After depositing the amount you will reservation 100% your place. ☎ 598 42 98 55 Mindia?
? After depositing the amount send us Check or screenshot. 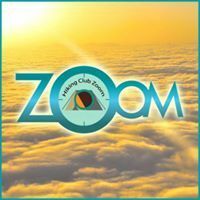 მოლაშქრეთა კლუბი "ზუმი" / Hiking Club "ZooM"